View Complete Calendar | Return to Welcome, Bienvenidos! Interested in adding edibles to your home landscape? It’s easy (mostly) and fun. It’s also good for the environment, your health and your social life! It’s not mysterious or hard to do. 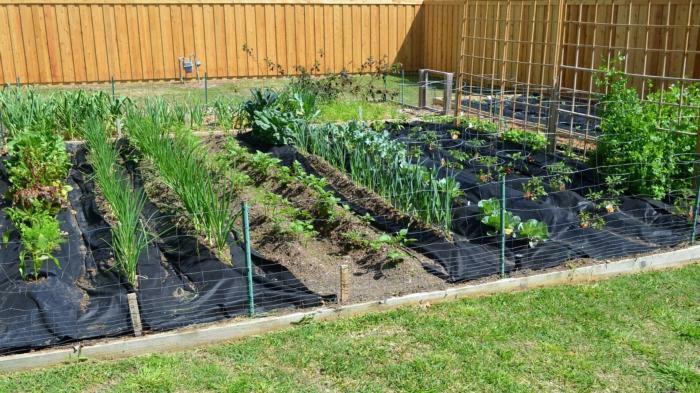 Whether you live in an apartment, in a home with a small yard, or a multi acre property, we will share with you ideas for growing food around your home that you and others can enjoy. Designed for beginners and intermediate gardeners, this course will cover such introductory topics as why to do it, why not do it, how to do it and what to plant. We will incorporate this information into small beginnings such as adding a single edible to your existing landscape, container gardening, and creating a 100 sq. ft. edible landscape. Instructors Betsy Allen and Judith Connor are Monterey Bay Master Gardeners who will share their own experiences in creating edible landscapes. In the past two years, Betsy has been gradually converting her urban yard in Santa Cruz from a conventional low maintenance landscape to a bountiful source of fruits and vegetables. Connor lives on several acres in Royals Oaks and for many years has focused on restoration of the 1880s farm buildings and orchard. This free class will be held at the UC Cooperative Extension of Monterey County, 1432 Abbott St., Salinas CA 93901. Please arrive 15 minutes early for check-in or registration.